43 tickets left! Available For 17 More Days! 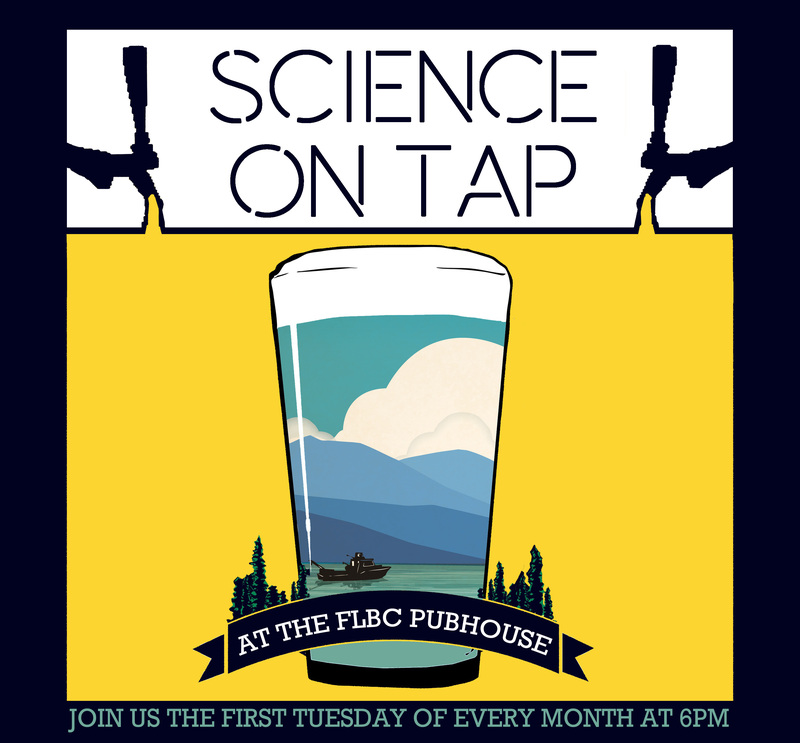 Reserve your seat at the next Science on Tap-Flathead event! Join us on May 7th at the Flathead Lake Brewing Company for our next Science on Tap-Flathead event! Joe Giersch, an aquatic entomologist for the Northern Rocky Mountain Science Center of the U.S. Geological Survey, will discuss his work in Glacier and surrounding area. His research interests focus on the taxonomy, systematics, ecology and biogeography of alpine aquatic insects, and he has amazing pictures to share with us. Presentation begins at 6 pm; doors to Imperial Room open at 5:45. Visit www.scienceontapflathead.org for upcoming events and archived video.